The severe spell of rains that liberally afflicted most zones of the city hadn’t spared Arun Rainbow Home, Kosapet, an NGO and shelter home for girl children of homeless families, platform-dwellers, single parents, and few orphaned/destitute children. “The electricity was down, and all resources in hand were fast depleting – from drinking water to candles and gas cylinders. All shops were closed and the breakdown of mobile network within the city had made it difficult to contact external people and seek help” says Sarala, resident staff of the home. Few Bhumi volunteers who undertake weekly English classes at the home had reached out the centre and made arrangements to meet out immediate requirements of drinking water and few provisions. Within a short span, the children had been evacuated to another shelter home that was least affected. Bhumi organization and few local groups had provided food, provisions and clothing for the interim period. Volunteers had been visiting the children often, which helped a quick recovery over the psychological impact of the mishap. After the intensity of the calamity had faded, the children were shifted back to the home. The incessant rains had raised the water logging to chest level, impairing all electronic appliances, leaving most clothing and books of the children awash. 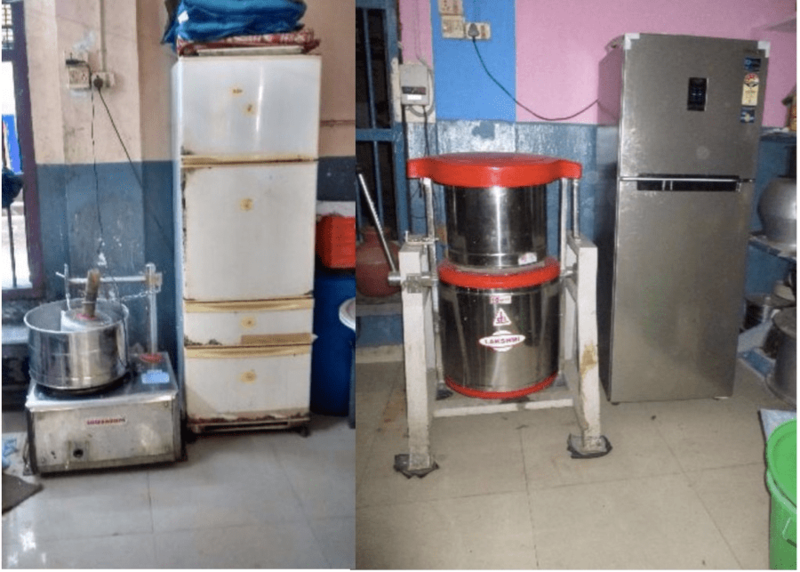 As a part of the rain relief measure, Bhumi had offered to replace the damaged gas stove, grinder, fridge and steel racks with new ones and owed the charges of 3-face wiring to the building. Fresh books, uniforms and school bags were provided to all 56 children, which together catalysed to place life, soon into the road of recovery. Rendering an open thanks to all volunteers, anonymous donors, and supporters, Miss. Sarala exclaims that it was at an unexpected instance when the organisation had reached out to them way before she could connect to anyone for help. The material reliefs and the emotional support provided by Bhumi has been pillar of strength in the restoration process, she says. 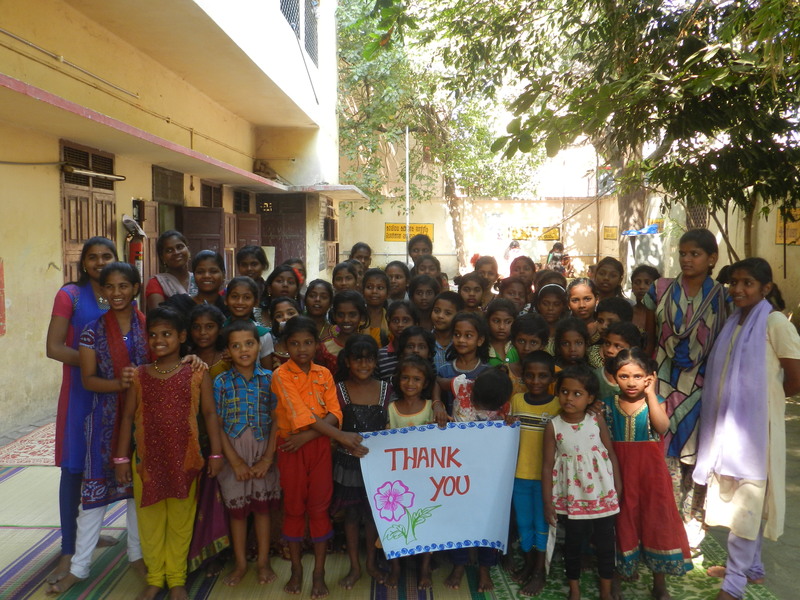 Bhumi would like to thank Mr.Sri Ganesh & friends and the Booth school of Business for their support to this home.